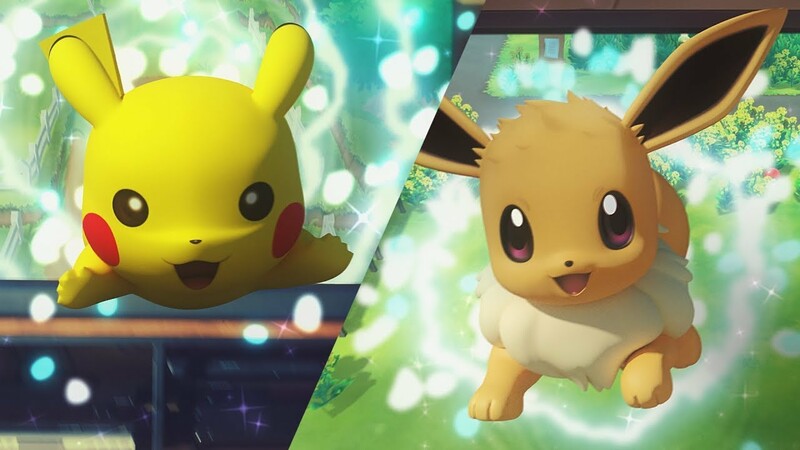 Pokemon Let’s Go Pikachu and Pokemon Let’s Go Eeve recently get their first update version 1.01. The new update released for Nintendo Switch with a size of roughly 34 MB. 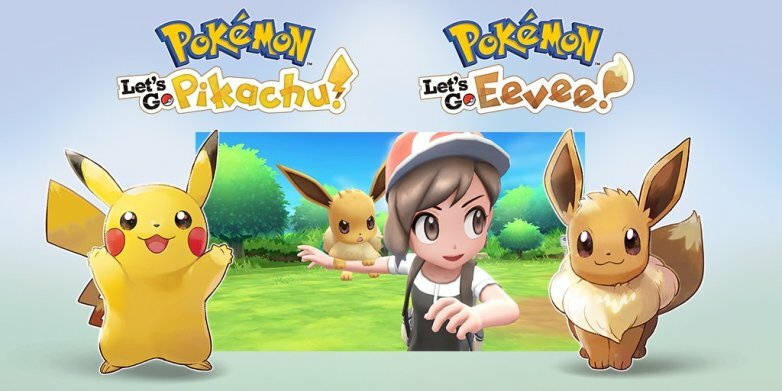 Pokemon Let’s go Pikachu and Let’s Go Eevee was released for Nintendo Switch in November of last year. Means, within just a couple of months after launch, Nintendo has already updated these fan-favorite games to give a better performance for each game. The update version 1.01 is also expected to fix some issues which found in Mystery Gift, and as the addition, it has also changed the Star’s and Square’s symbol order in the IV Judge and matches them with the rest of the game’s ordering. You can check out for the full patch notes from Nintendo below. 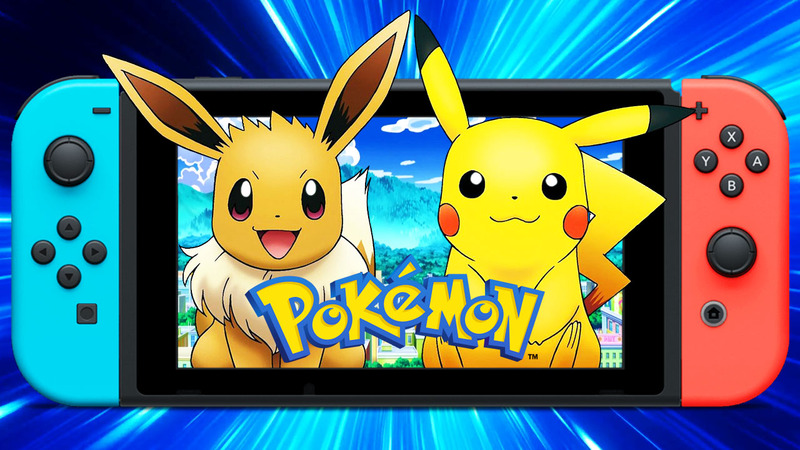 Pokemon Let’s Go Pikachu and Pokemon Let’s Go Eevee are currently available exclusively for Nintendo Switch.